If you’ve ever seen the Food Network show “Iron Chef America,” you know that it always gets interesting when the competing chefs use the ice cream machine. On the show, two chefs race against the clock to create the best meal, using a single provided ingredient in each course. On a recent episode, a Utah restaurant owner won a contest against Bobby Flay, one of the most fearsome Iron Chefs. The dish he used to top off his prize-winning meal? Beef fat ice cream. You see, the required ingredient was ground meat, and the Utah chef decided that ice cream was the best way to incorporate it into a dessert. The judges loved it, and we think that hip ice cream store owners just might pick up on the trend. In another TV show, ABC’s “Shark Tank,” entrepreneurs with innovative business ideas pitch themselves to wealthy investors. On an upcoming episode, another Utah ice cream news maker will have the opportunity to introduce his idea to the world: An ice cream parlor that freezes its product using liquid nitrogen. The fun, scientific freezing method has been gaining traction in both Utah and Florida, and exposure on national TV will probably give it a boost. Look for one of these fascinating shops to open up near you before too long! Feeling inspired by these innovative ice cream news stories from Utah? Try your own hand at creating a new flavor, inventing a brand new freezing method, or simply improving an old favorite with some minor adjustments. The sky’s the limit! 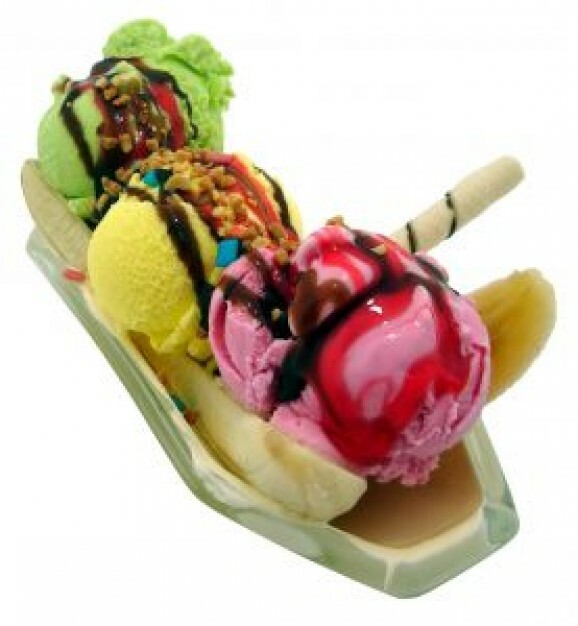 Perhaps even host an ice cream party, awarding prizes for the most creative and most delicious creations. You might not end up on national TV, but you might start a trend that will sweep the country. Ohh wow! lovely post. I'm truly cheerful to have gone by this site.Thanks for sharing this. I really liked your post. Well! i am a professional essay writer. If you need any guidelines on writing essays best essay writing service will definitely help you.